Corns and calluses are painful areas of thickened skin, where the epidermis is exposed to excessive pressure or friction. They can cause major discomfort and usually occur as a result of long-term friction or constant, unevenly distributed pressure on specific locations. 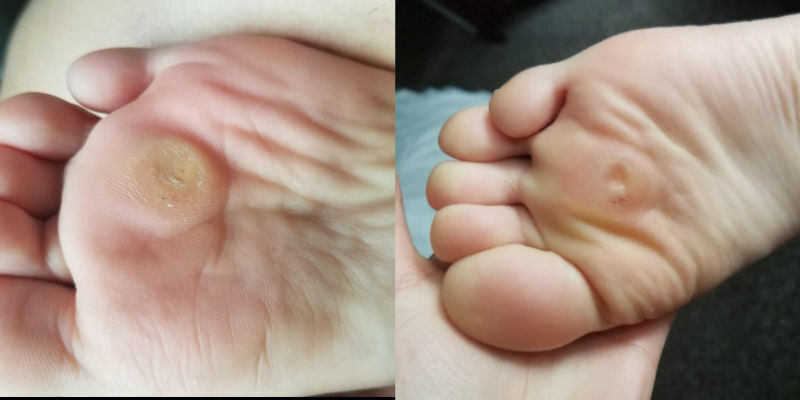 The most important fact about the corns and the calluses is that they won’t get any better unless the cause, provoking the pressure is removed. If you don’t eliminate that cause, the skin could even become thicker and more painful over time. Many people are constantly seeking effective cures which will rid them of the annoying problem. 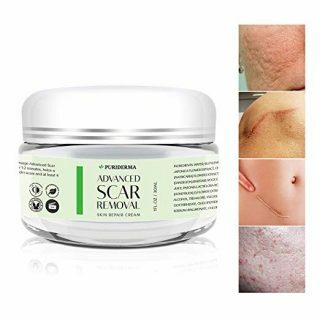 This is why we prepared a list of the best corn and callus remover creams, liquids and pads that successfully eliminate the hardened skin, providing the fastest healing effect. Most of the formulas listed below are recommended by podiatrists, others – by people who managed to remove the corns or calluses. 1 Which is the best corn and callus remover? 2 What is corn and callus remover? 3 What’s the difference between a corn and a callus? 4 Who is likely to have corns and calluses? 5 How do you get rid of corns and calluses at home? Which is the best corn and callus remover? Just imagine – one single application – less than 10 minutes and the painful calloused skin is gone! This professional-grade corn and callus remover can eliminate up to 20 years worth of calluses within 1-2 uses. It has really impressive reviews and rating, according to those who tried it, the product is enough for many applications. The best about the callus remover is the immediate results you can get. 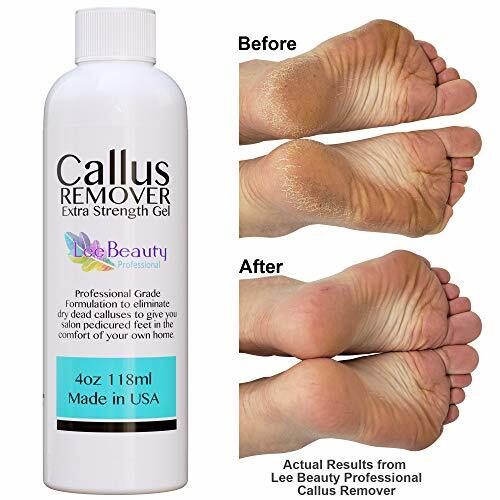 Callus sufferers only need 1-2 applications depending on how thick the calluses are, many of them consider it the best corn and callus remover on the market. A lady with very rough, calloused feet says she almost completely managed to remove the hardened skin after the first application of the product. She hopes the next one will help her completely eliminate it. My feet are very soft and I think after round 2 they will be perfect. Just follow instructions and you will have amazing results. I can walk normal again! Note: Many of those who tried this LeeBeauty corn and callus remover recommend not to wait too long after the application of the product (no more than 5-10 minutes). Always wear gloves or wash your hands immediately after your they get in contact with the liquid substance. 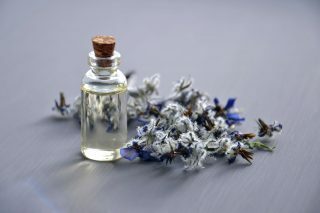 Be careful not to get it on healthy skin, as the effect is very strong and may damage it! Urea is a naturally-occurring compound. Its role within the skin is to maintain its’ hydration and protection. Urea  gently dissolves the intercellular matrix which results in loosening the horny layer of skin and shedding scaly skin at regular intervals, thereby softening hyperkeratotic areas, therefore it is often added to corn and callus removers. Urea also hydrates and gently dissolves the intercellular matrix of the nail plate, which can result in the softening and eventual debridement of the nail plate. People are extremely happy with the effect of this product. This urea cream is often recommended by dermatologist which confirms its’ high efficacy. It rehydrates the dried, hardened skin, gently exfoliating the dead skin. Urea 40 corn and callus remover stimulates the new cell growth, leaving a natural, pleasant smell. Also, the way it works makes it a better option, compared to the harsh acidic solutions. You need to apply it 2-3 times daily for several days, it will soften the corn or callus to the point that you can use a dead skin scraper or a pumice stone to remove most of it. Every since using this ointment, the callouses that form during healing has begun to loosen up and flake away. It really seems to work! The calluses seem to shrink after 2-3 weeks! There’s a very important thing you should remember – you cannot expect permanent effect if you haven’t eliminated the initial reason for the appearance of both corns and calluses. For instance, if the trigger happens to be your favorite pair of shoes and you keep wearing them, you will keep having the problem, corn and callus removers won’t help you in the long term. 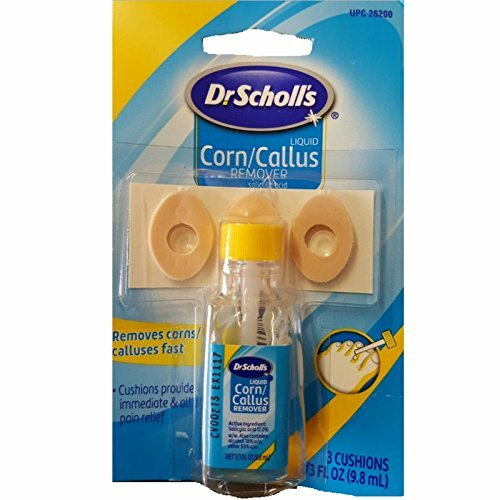 Dr. Scholl’s corn and callus remover is one of the best selling options currently available on the market. 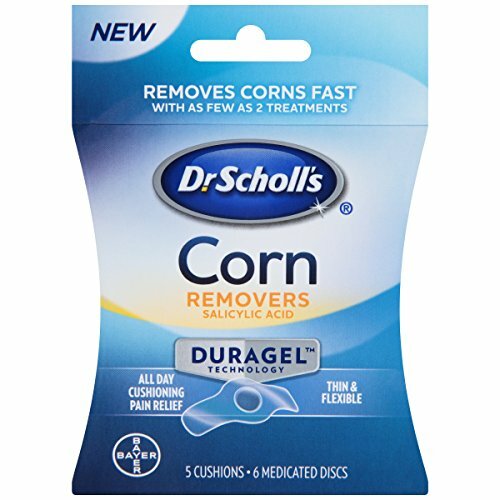 And this is not just advertising – it appears that Dr. Scholl’s has helped dozens of corn and callus sufferers to eliminate the unpleasant formations, without causing painful sensation during the treatment period. The active ingredient in the formula, Salicylic acid , seems to have a very positive effect for the corn and callus removal. 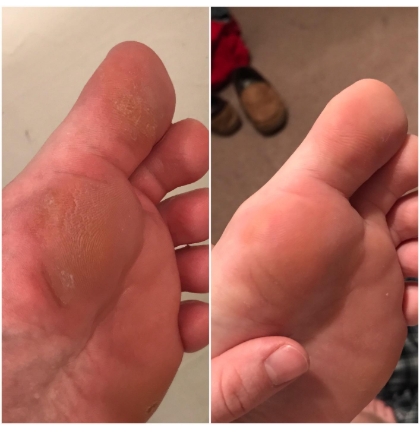 Comment from discussion Had a corn/callus on my foot that peeled off all at once. Best feeling ever.. The thin and flexible duragel technology offers all-day pain relief, while it successfully removes the corns and calluses. It is water-resistant, which makes it even more effective for those with more sweaty feet. After 48 hours of application, you will notice the corn or callus you are treating is already white. This means the skin is dead and will eventually come off without much effort. Some patients prefer cutting the skin using a file or removing it using a pumice stone. However, this corn and callus remover has an average review because there are people who still have hardened skin, causing discomfort because the pads don’t stay on – the bandage is too fragile. Good news is that there are many people who saw improvement and successfully got rid of their corns, but those are just isolated cases, so you should keep that in mind before purchasing the product. 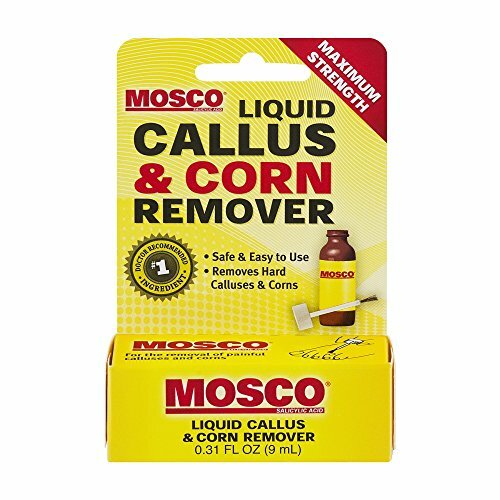 Mosco is developed for both calluses and corns removal. The active ingredient in the liquid is Salicylic Acid: 17.6%. The substance should be applied directly to the affected area (the product comes with a convenient brush applicator). According to WebMD, Mosco can be applied to any area that’s not near sensitive areas, such as the eyes or lips. You should be aware that if you apply the product to the area, where the skin integrity is impaired, you may experience a severe burning sensation. 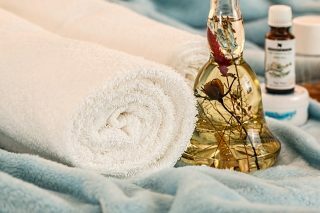 There is also very useful advice you can follow while applying the corn and callus remover -Someone recommends getting the little square bandages and brushing the ointment on the bandage instead of directly onto the skin and then applying the bandage over the callus or corn, as the formula is very strong and may irritate the healthy skin. What is corn and callus remover? A corn and callus remover is a medication (usually in the form of a liquid substance or an adhesive patch) aiming to dissolve the affected skin, so it can be easily removed. Such products aim to promote faster skin healing, they contain strong acidic compounds, such as salicylic or lactic acid and are intended for topical application only. It is highly recommended to avoid contact with healthy skin, as it may get irritated or you may experience a severe burning sensation. Corns are usually caused by pressure from shoes or surfaces that rub against the toes or cause friction between them. They are usually quite stiff and dense, slightly transparent.. The softer ones are mostly located between the fourth and fifth toe. Some professions or hobbies can also lead to the formation of corns, such as guitarists, violinists, gardeners, and others. Calluses are a build-up of hardened skin, usually on the underside of the foot. 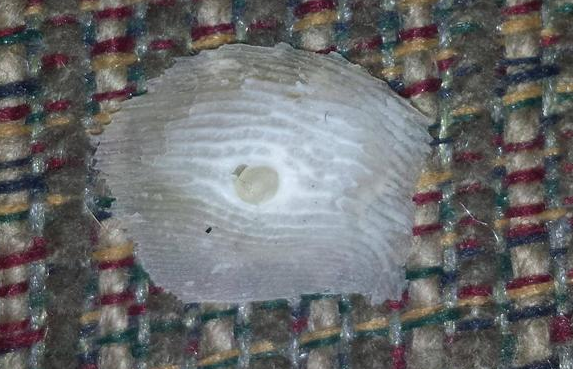 They are larger than corns and are often found at the base of the toes or the soles. Strong thickening of the skin is often accompanied by pain and discomfort while walking and standing upright. Who is likely to have corns and calluses? People of all races can be affected by corns and calluses. In women, it is more common than in men, because of the tendency for wearing tighter and uncomfortable, often high-heeled shoes. Any age may be affected, but most individuals fall under risk factors after puberty. 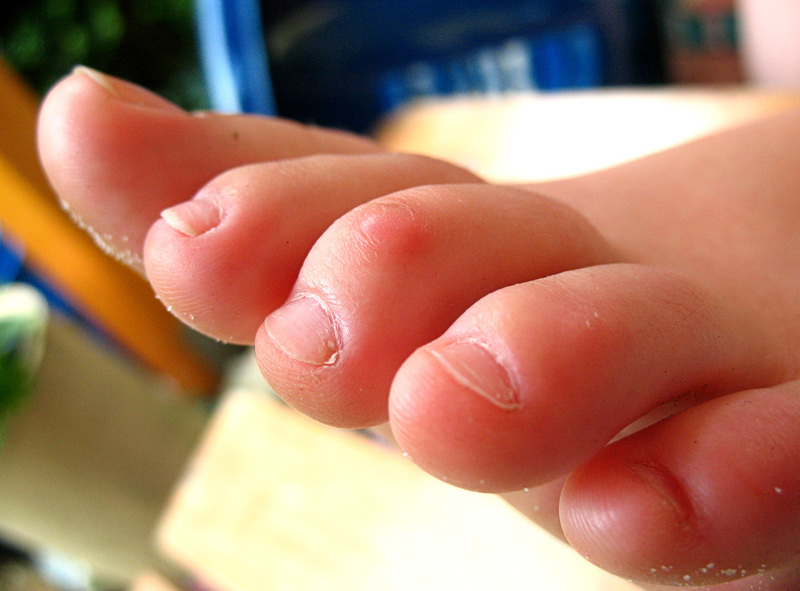 Toddlers and children are very unlikely to develop corns and calluses. How do you get rid of corns and calluses at home? Three to four nights in a row, the feet are soaked in hot water, then a piece of lemon is applied to the corns and tied with a piece of cloth or bandage. Instead of lemon, you can also use onions. 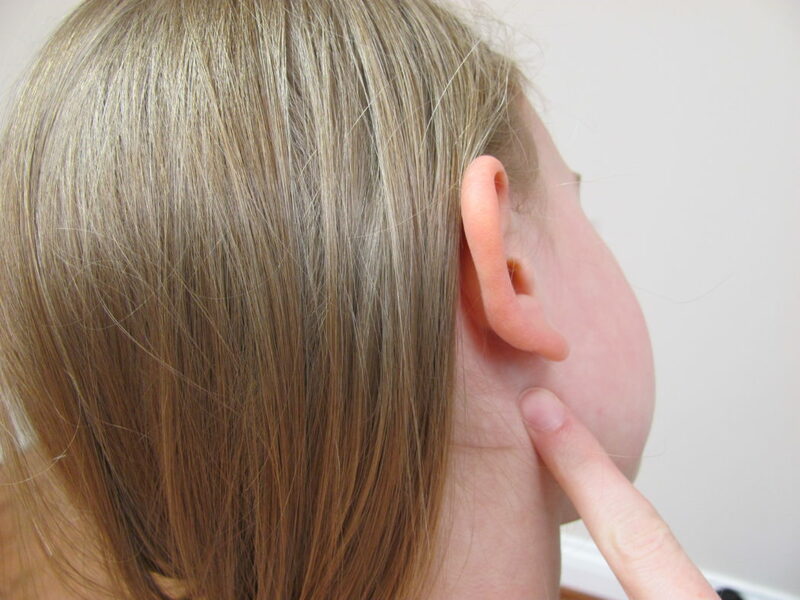 When the hardened skin softens, it can be easily removed with a pumice stone. Cut a piece of lemon and sprinkle with sugar. It is placed on the affected area – during the next 48 hours, it is reapplied 4 to 6 times. Citric acid softens the skin and dissolves it while sugar peels the dead skin. A piece of bread is dipped in vinegar, on top if it is applied cloth, dipped in wax. The corn or callus is then bandaged. You can perform the procedure before bedtime and repeat it several times until the corn or callus is removed. Crumble onion and mix with some vinegar. The mixture is applied in the evening to the problem spot. Onions biologically active substances that act bactericidal and anti-inflammatory. The compress reduces the inflammation caused by rubbing the skin. Apply a plantain leaf to the damaged skin. Attach it with a bandage and leave it for the night. Plantain has strong anti-inflammatory and healing action. Mix equal parts of hemp oil and chalk and apply the corns and calluses until the problem is eliminated (it usually takes less than a week. Smash some garlic and add a little honey. Apply to the affected area and cover with a band-aid. Repeat until the corns or calluses are completely removed.